A loan of $925 helped to purchase ingredients for her food production business. Marilyn works hard to support her family. Marilyn is married and has a food vending business in the Philippines. 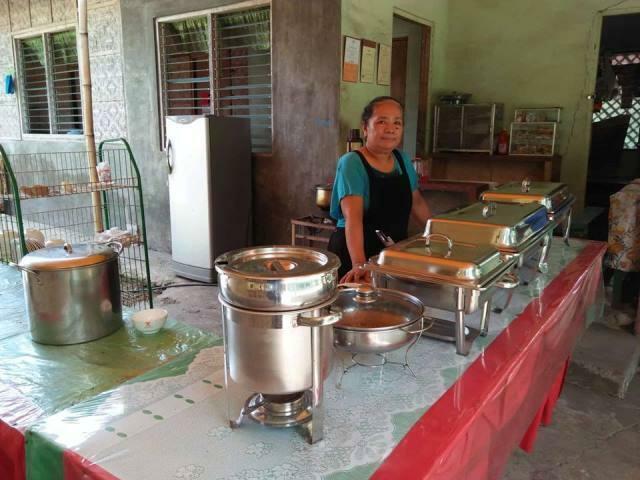 Marilyn requested a PHP 50,000 loan through NWTF to purchase ingredients for her food production business. Marilyn has been in this business for 20 years now. She would like to save enough to provide a secure future for her family.